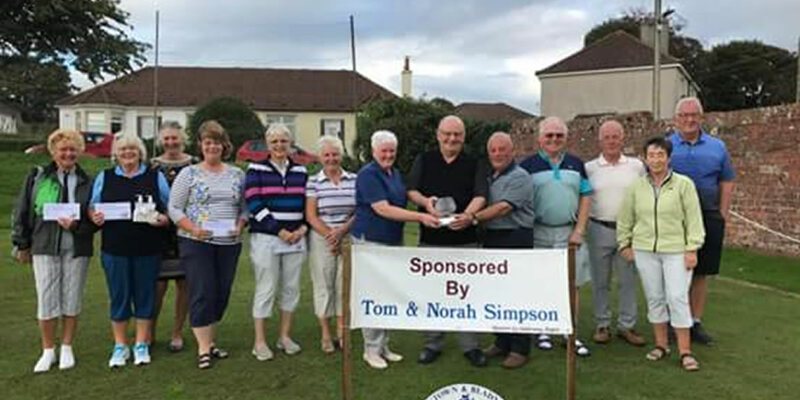 The Seniors 3 Person Texas Scramble, sponsored by Norah and Tom Simpson was held today at Wigtown and Bladnoch Golf Club. 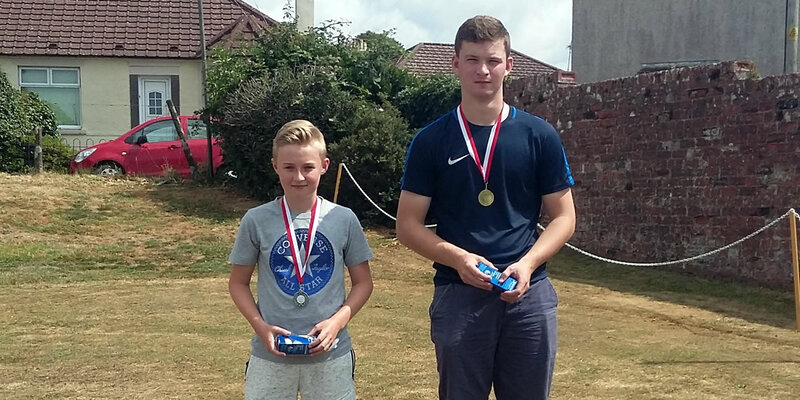 There were 21 teams competing from across the region in mostly favourable conditions with the course in excellent condition. 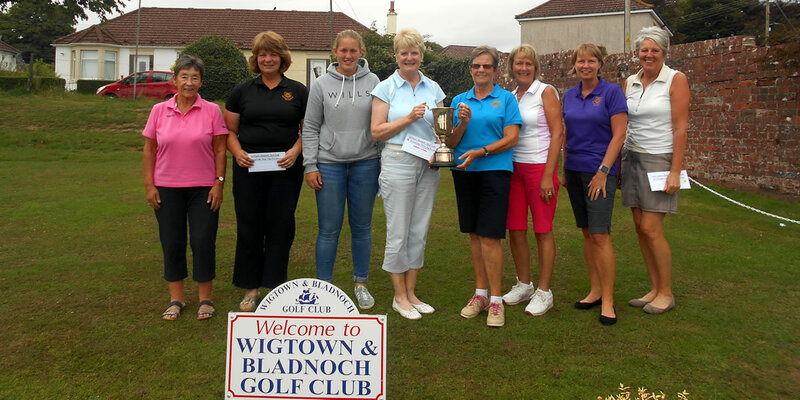 Sunday 22nd July Mrs RD Watson Ladies Scratch Trophy. Trophy winner Pat McGill with scratch score 76. 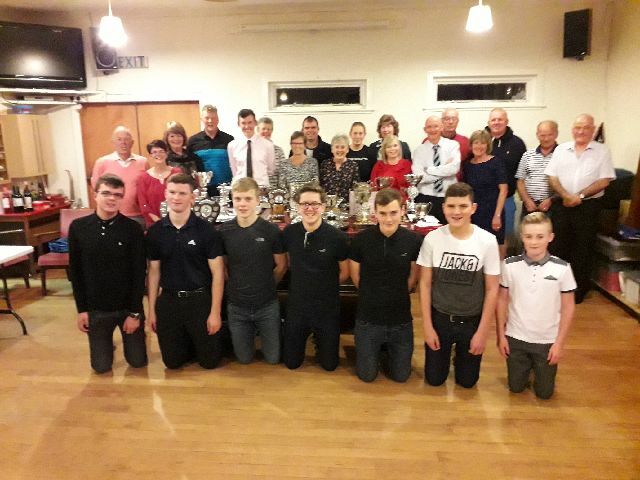 Thursday 12th July Wigtown Community Festival Junior Golf Tournament. Sunday 24th June The Mary Stewart Open Greensome. Results: 1st Lydia Cairns and Julie Gray with net 64. 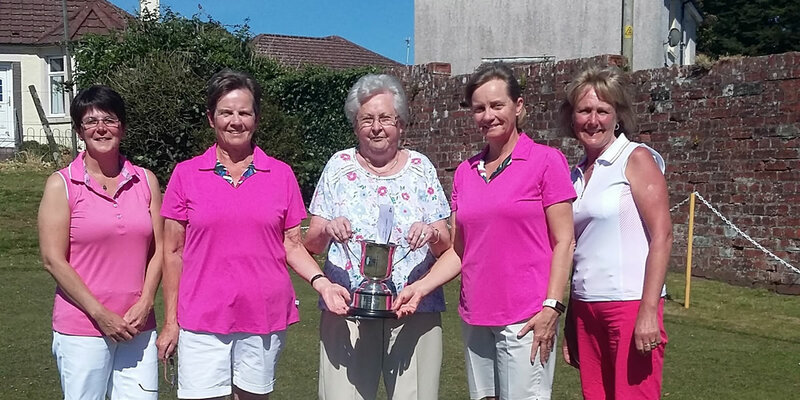 2nd Gladys Kelly and Caroline Dodds with net 67.5 (best last 6 holes). 3rd Sandra McGinn and Marion Cluckie also with net 67.5.